Be Part of Team Shakespeare! 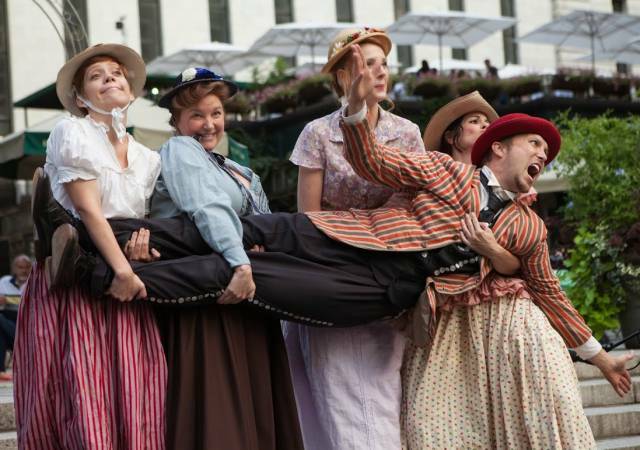 Since 1999, Boomerang Theatre Company has provided free productions of Shakespeare’s greatest plays on summer afternoons in parks throughout New York City. These productions are a vital part of New York City’s cultural life, allowing any audience member a chance to attend the theatre without the burden of a ticket price. 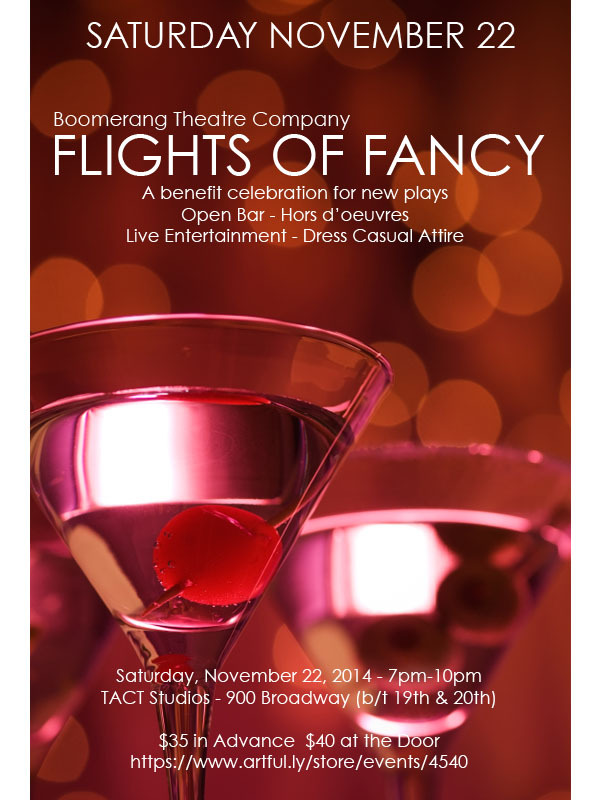 For many people, it’s their first time ever seeing a play. 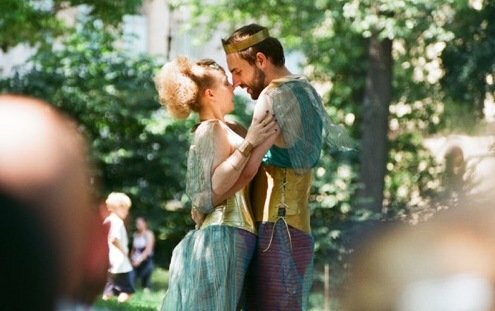 We’re back for our 17th Season in the park with Shakespeare’s late magical romance CYMBELINE, and we need your help to make these extraordinary moments continue. We’re seeking 200 donations of $25 to support this program by Friday April 17th at midnight. Won’t you play a part?